PODCAST: SOT talks to Joe Eitel about the HSF Rankings and teams on the bubble for the playoffs. PODCAST with SPECIAL GUEST JOE EITEL. Check to see where your team is, in the fight to make the playoffs. We break it down in our latest podcast with Joe! Listen below! 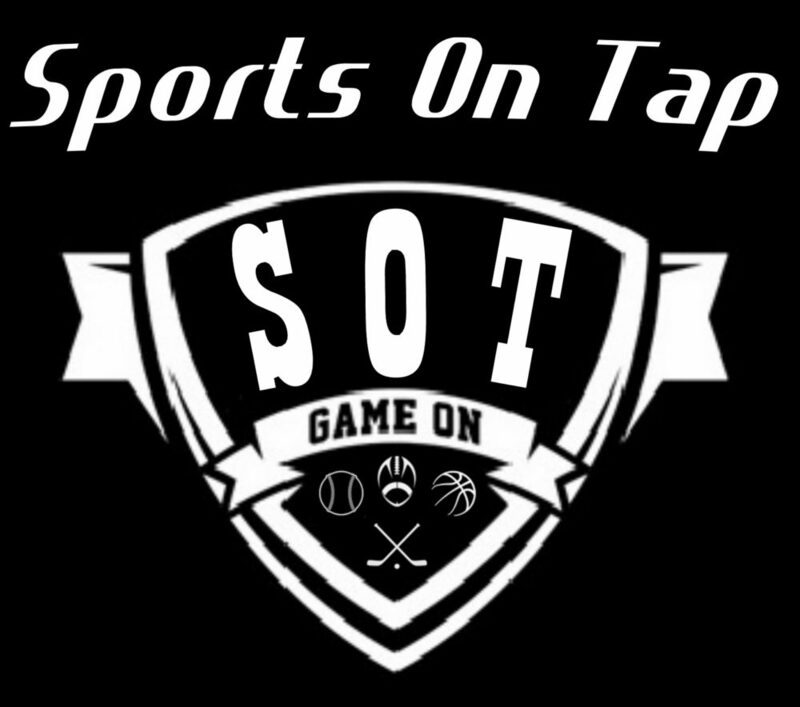 Sports On Tap’s Ohio High School Football Coverage continues, as the guys talk to Special Guest Joe Eitel from JoeEitel.com. They talk about how Joe Eitel.com started, how it works, playoff implications for teams, current rankings, big games coming up, points for teams looking forward, and much more! Listen to the podcast below!